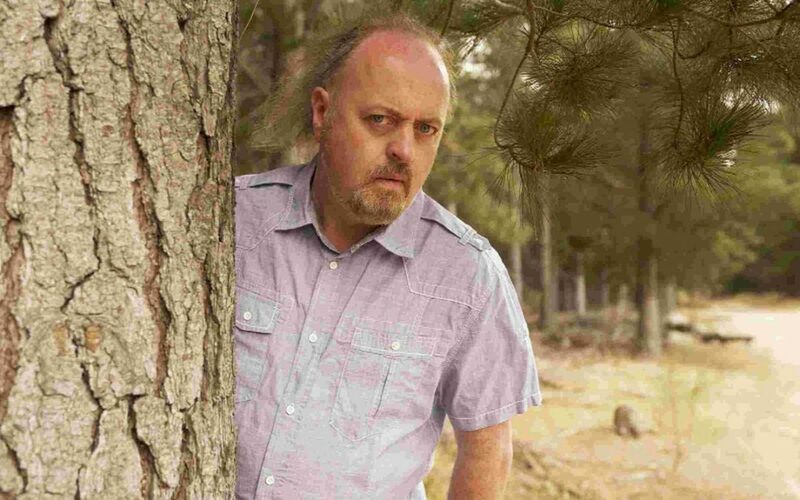 TV comic Bill Bailey has re-enforced his support for a Bournemouth charity ahead of his appearance at the BIC tonight. Next year will mark 10 years since the comedian became a patron of Cherry Tree Nursery in Northbourne, which provides sheltered work for people with mental illness. “What they do there is such a brilliant way of working with people with mental health issues in getting them out and about and growing things,” he said. “It’s a great idea and must be one the best ways of dealing with these issues. The comedian, well known for appearing on the television show QI, became a patron after being sent a letter from the nursery co-ordinator Laura Kellett. He added: “It struck a chord with me because I’ve known people with mental health issues and know how hard it is. “No one thinks it will happen to them and people don’t understand it. Workers and staff from the nursery often go to his shows in Poole and Bournemouth and meet him. After becoming patron he donated the proceeds of one of his shows. Jane Nicholls, assistant manager, said his support is a great boost to members. She said: “It’s lovely that he is a patron as he is very well respected . “It means an enormous amount to the people who come here that he is prepared to talk about mental health and is prepared to support us.